Meet PC Musthafa, cofounder of iD Fresh Food. PC Musthafa is a school dropout, who went on to do his Engineering in Computer Science from NIT Calicut and MBA from IIM-Bangalore, Musthafa PC’s love for traditional Indian food complements his penchant for technology and innovation. PC was born and brought up in a remote village in Wayanad district of Kerala, where his father worked as a daily wage labourer. His humble beginnings strengthened his social consciousness and resolve to help build a world, where everyone has equal opportunities. With iD Fresh Food, PC’s endeavour was to make fresh, home-made food accessible to one and all. He identified the gap in the market, afflicted with poor quality idli/dosa batter. In 2005, the company was the first in India to promote authentic Indian foods that are 100% natural and preservative-free. The team’s clarity on their brand philosophy has helped its evolution from a modest family-run business to a professionally-run organisation that currently operates in 24 cities across India and the UAE. Started with an initial investment of Rs 25,000 by PC, iD Fresh Food has raised funding from Premji Invest, Azim Premji’s investment arm, and Helion Venture Partners. iD Fresh food is expecting revenue of Rs 350-400 crore in the 2019-20 fiscal year. The company’s latest invention, iD Filter coffee and Squeeze-and-Fry Vada Batter has been commended across the globe for its innovation. Here is a pure play Indian product company which has challenged the norm and has created a phenomenal brand. 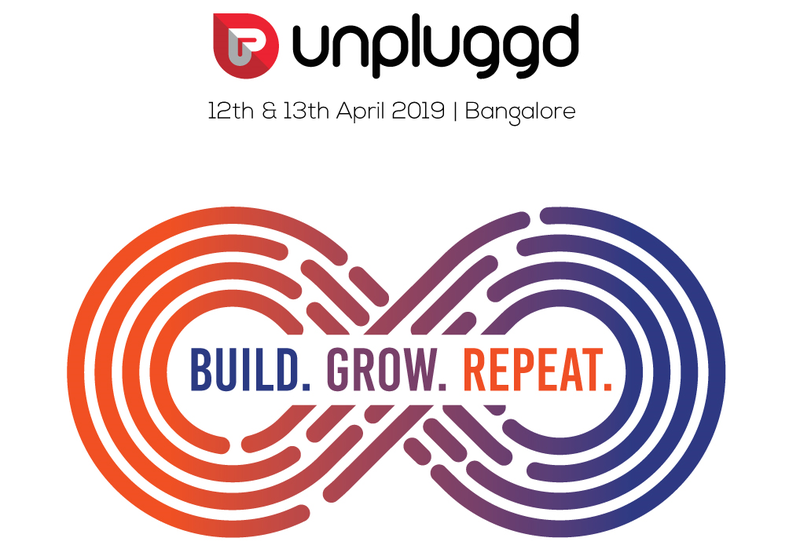 This UnPluggd, you will hear from PC on building a brand and scaling it up! PS: UnPluggd ticket price will increase on Saturday (October 27th).